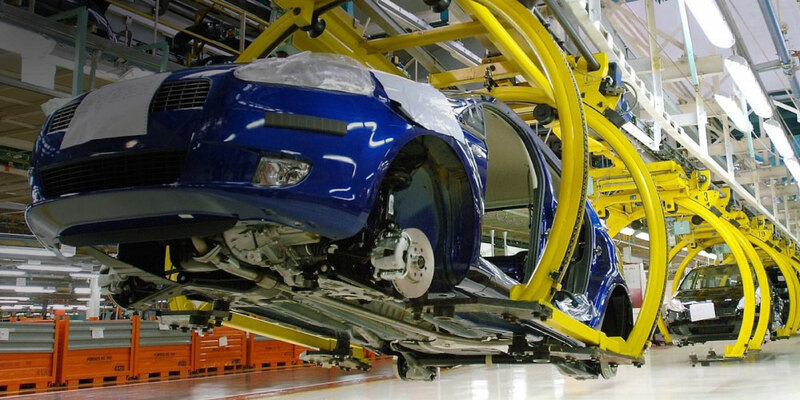 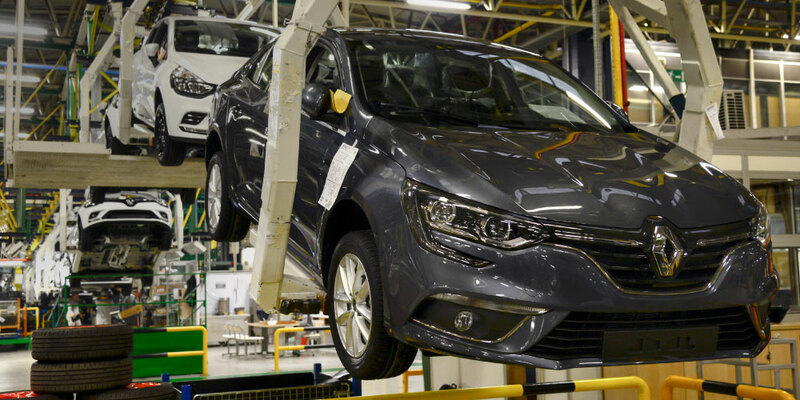 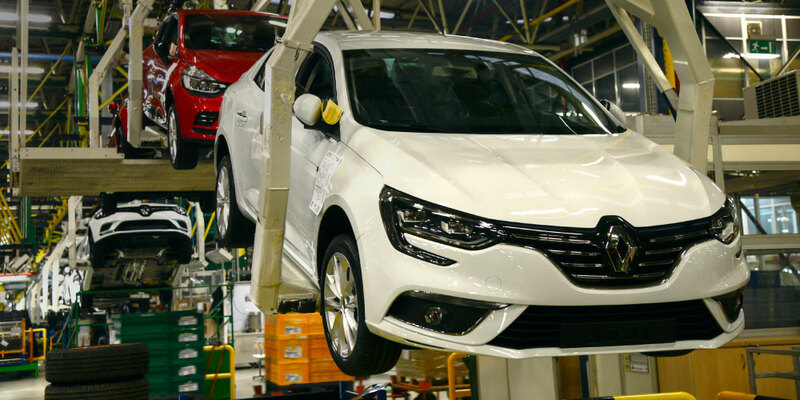 We are glad and excited about hosting Bursa Automotive Meetings in Bursa, Turkey, under the auspices of Bursa Organized Industrial Zone with its yearly export capacity more than 5 Billion USD.  Through Bursa Automotive Meetings being the first international b2b event in automotive sector in our country, we aim to bring local and international players of the automotive industry together while introducing Bursa as a global player in it. 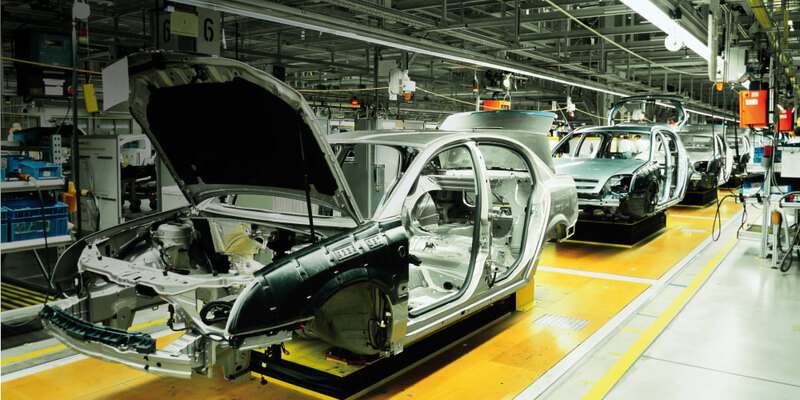 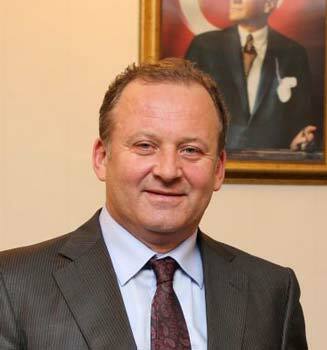 What is Automotive Meetings Bursa? 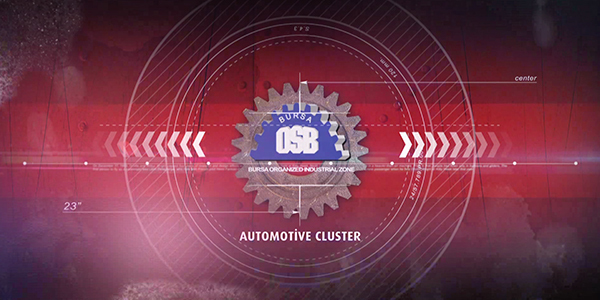 Automotive Meetings Bursa is the only auto supply chain event in Turkey for automotive and aftermarket industry. 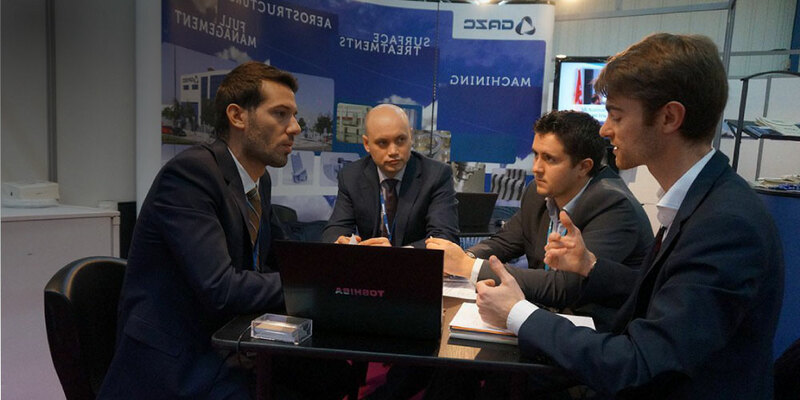 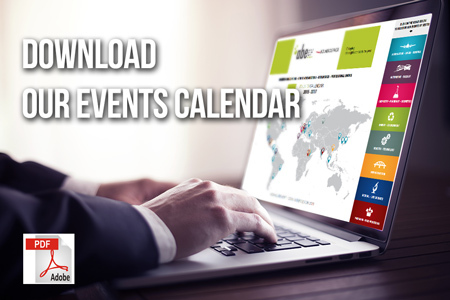 Engineering, procurement, supply chain, fabrication, commodity teams, suppliers and service providers will meet through pre-arranged one-to-one meetings. 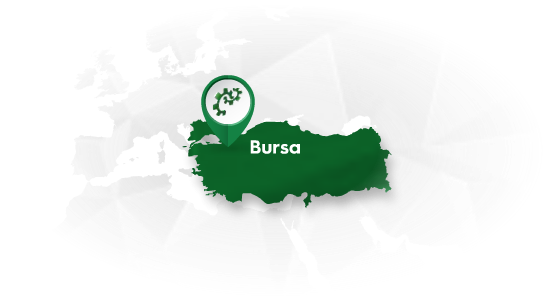 AM Bursa is the venue where requirements meet technologies and capabilities without the distractions found at traditional exhibitions.